Carbon footprint for the planet needs to be reduced/an offer to partake of a co-operative discount program was mentioned by a neighbor/friend, we jumped in! 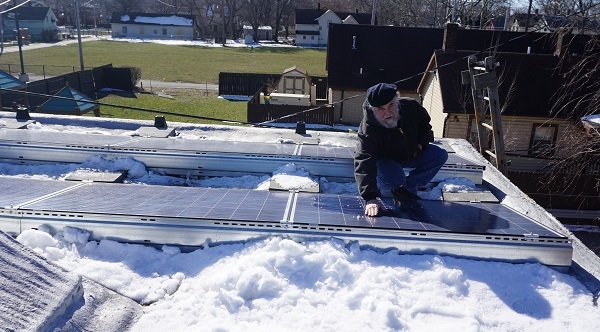 Solar United Neighbors affiliate here in Ohio, Yellowlite made the cut for offering their discounted system. Well this being the tax credit year we were able to receive six thousand dollars back from the IRS! Can’t beat that! Well to watch for the monthly billing from our electric company give us a negative bill meaning we have sent them more power than we use!! Some months are not so good but the online report from solar power dashboard allows you to watch how much power you produce each day! Any time you choose to access the monitoring system you can see how the system is working, when your monitors have been offline and then make the corrections to re-align the system easily to see new outputs! Make sure you have a roof in very good condition to start! 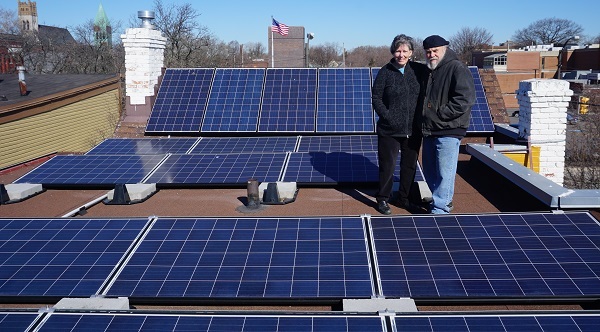 Ask the company you have chosen to do a google earth assessment of where you hope to place the panels and then they will get you a system that works best for you. 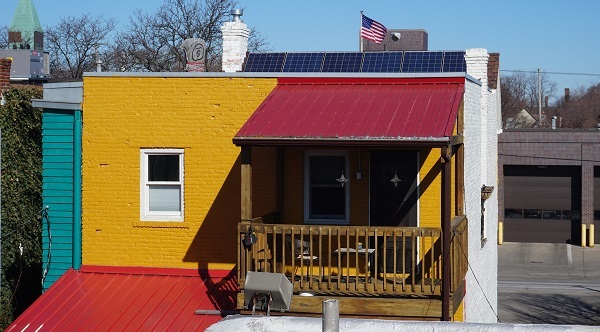 There is great fun appreciating when the sun comes out and how it produces for you the electric power you need to run your home systems!